Anne Dundas is a jewelry designer and glass artist from Sydney, Australia. 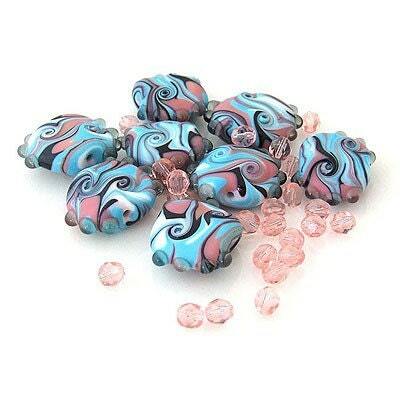 She creates spectacular lampwork beads that you have to check out in her Etsy shop. 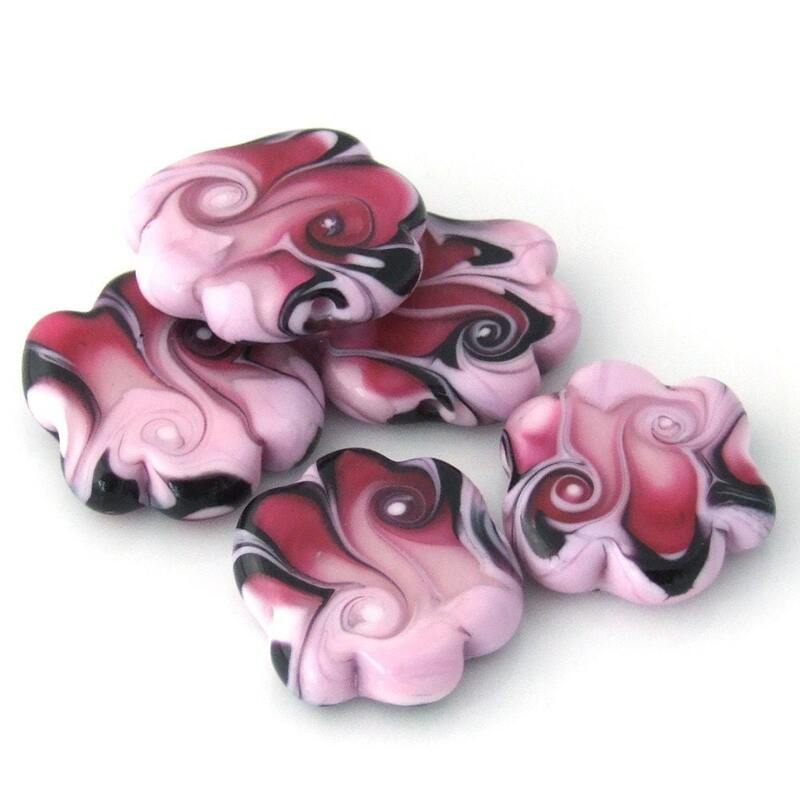 She has been creating jewelery since early 2004, and was led to the world of lampwork beads. She says that it is a thrill to play with molten glass watching it flow and form beautiful objects. Each bead is like a tiny little piece of art, if you ask me. Aside from the fact that I love all things sparkly, as you can tell from my business name--Sparkly Strandz--my second favorite thing is all things swirly. Look how beautiful these beads are. I may have to have them for myself!! Here's an example of one of her cards. 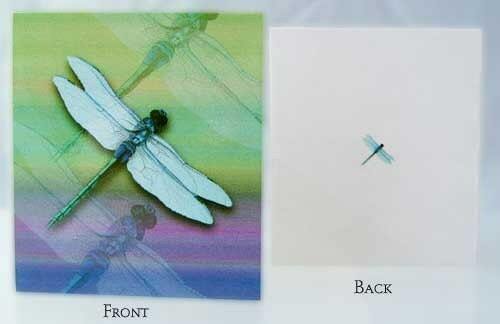 I had to include this one because I love dragonflies. Don't Mess With My Tutus! I started making jewelry over 10 years ago during college when a family friend that is a jeweler taught me how to string pearls. After that I tried to teach myself everything I could about making beaded jewelry. I am self-taught, definitely not the "artsy" type. As you can probably tell, most of my jewelry is pretty classic in style. I earned my master's degree in Occupational Therapy, and I am able to incorporate crafts and beads into therapy at times with my patients. I am a mother of two small children (13 months, and 2 1/2)that is enjoying staying at home with them while they are young. In doing so, I have been able to pick back up with my jewelry business that I love. Be notified of sales and new items!